Traditionally conservative apartment owners support Romney, but only by the slimmest of margins. In a poll of nearly 100,000 members of the American Apartment Owners Association, landlords and property managers voted 51.1% in favor of Republican candidate Mitt Romney over President Barack Obama. The only real surprise is how very close the informal poll actually was. Our demographic is generally more politically conservative than the results would indicate, reported a spokesperson for AAOA. The reasons for such a close margin were demonstrated in a separate random survey to select members. There was significant doubt about Mr. Romney’s intentions in regard to the economy. Specifically, many member comments indicated a concern for the reduction in deductions that Mr. Romney is proposing. An often repeated concern was that any loss of deductions was tantamount to a tax increase. 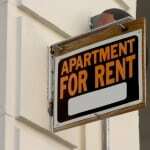 The second, and more interesting observation, was the concern of many landlords about the loss or reduction of entitlements. Mr. Romney has indicated that entitlements such as Social Security, Section 8 subsidies and even unemployment benefits provided by the federal government may be susceptible to cuts. 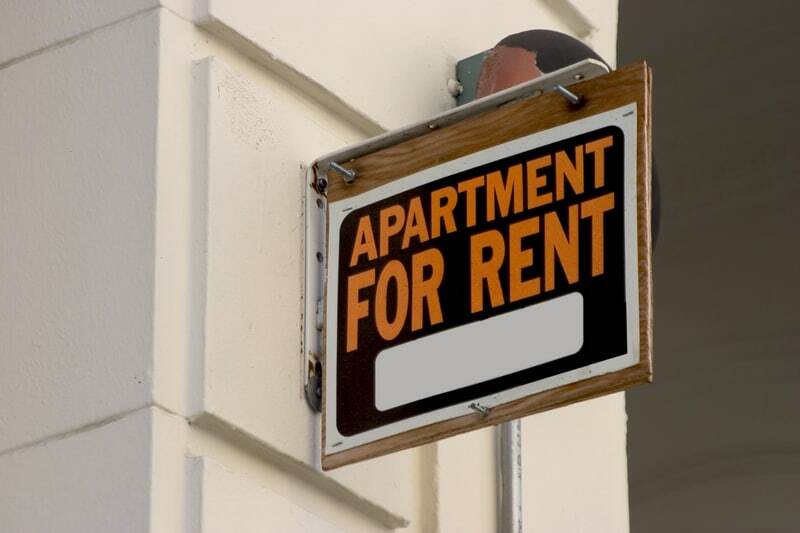 Since a large number of landlords across the country rely on rents from tenants that benefit from these entitlements, there is a real concern that their reduction or elimination of any would directly impact the rental market if tenants could no longer pay rent. It was these concerns that helped to push many members to stay with Mr. Obama for a second term rather than gamble on the ambiguous nature of Mr. Romney’s campaign. All in all, we look forward to see the outcome on the big day next Tuesday. To all of our members, thank you for participating in our poll.